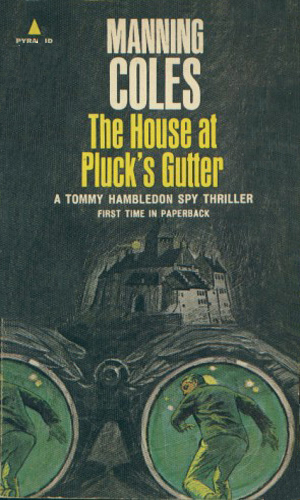 Tommy Hambledon is an agent for British Intelligence. The history behind the Hambledon series is as interesting as the series itself, and that is saying something. 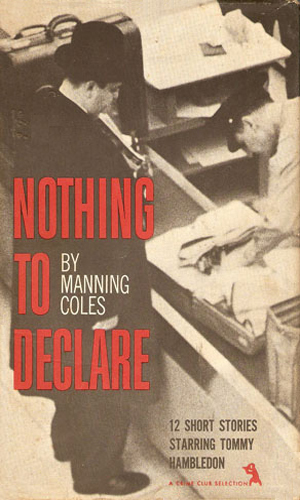 Around 1936, a former British Army Intelligence officer, named Cyril Henry Coles, was chatting with his neighbor, Adelaide Francis Manning and began to reminisce about some of his adventures during the First World War. 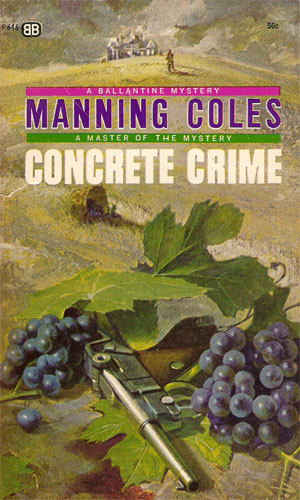 Manning, being an author, was intrigued and wanted to know more. Soon the idea presented itself that they combine his experience, her writing skills, and both their imaginations to create an Intelligence agent. 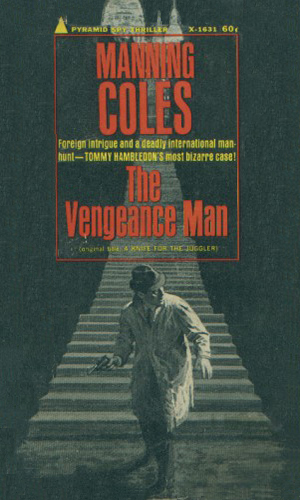 Initially he bore considerable resemblance to Coles but as they quickly updated the storyline and brought him into current events. Tommy Hambledon starts out as a teacher of languages in a prestigious boys' school in England. He also works part-time for British Intelligence due to his knowledge of foreign languages and his expertise in German affairs. When the hostilities of World War I commence, Hambledon takes a leave of absence to join with several others to help fight the Kaiser. Near the end of the war, he died tragically by drowning in the ocean. Nearly twenty years later, as Nazi Germany was starting on its frightening road to trouble, Hambledon resurfaces, the victim of an elongated period of amnesia. Incredibly, he had attained the post of Chief of the Nazi Police. Remembering who he really is, he asks his own bosses if he might be of help. Hambledon is very much a man in the Buchanesque mode, a thinking man of action with the breeding necessary to take High Tea before putting the butter knife between your ribs. Intelligence agent Tommy Hambledon takes a young man with great skill with languages under his wing in the days before WWI. 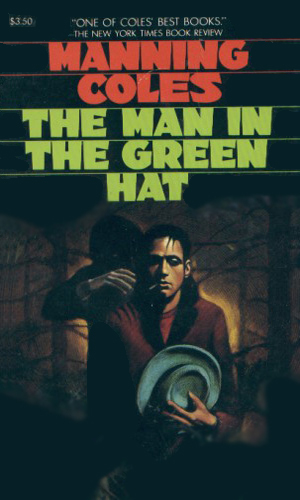 This book is said to be largely autobiographical. 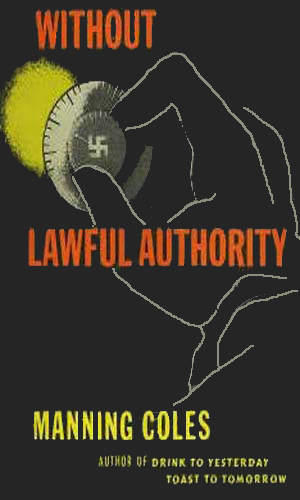 In 1933, a voice from the past stuns British Intelligence to learn that Tommy Hambledon, thought dead in 1918, is alive in Germany and is the Chief of Nazi Police. Back in the employ of British Intelligence, Tommy Hambledon is asked root out saboteurs at the Portsmouth Naval Base, though he is shackled with a young romantic aide. Angered at being unfairly dismissed from the Royal Tank Corps, a man asked Tommy Hambledon for help in proving he was the victim of a Nazi plot. At first the reports said Tommy Hambledon was dead while on assignment in Germany. Then proof comes that he was undercover as a Nazi explosives expert. 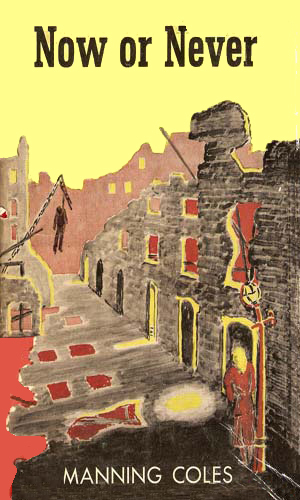 The escape by five British POWs was considered a triumph until Tommy Hambledon begins to suspect one of them is really a Nazi agent. Tommy Hambledon is on the trail of a considerable amount of money stolen by Nazis before the end of the war and heading to South America. 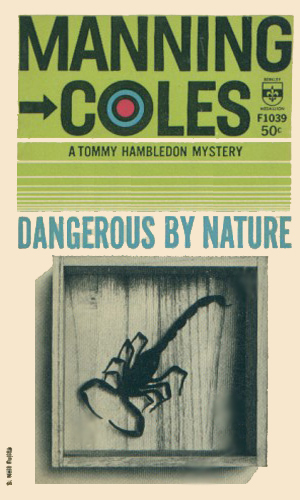 Tommy Hambledon heads all over Europe while trying to track down an agent who has gone missing, unaware at first that he himself is being stalked. Someone has come up with a very good system for breaking people out of prison. As there is seems to be a foreign element involved, Tommy Hambledon is brought in to help. 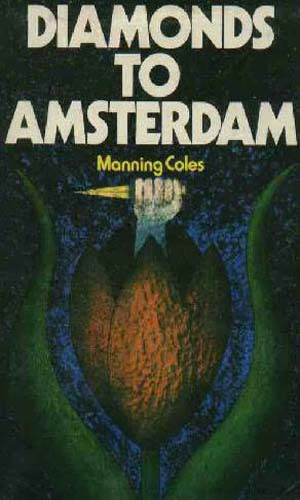 The disappearance of three different men is tied in with the murder of a noted scientist and somehow connected to a large cache of diamonds headed to Holland. 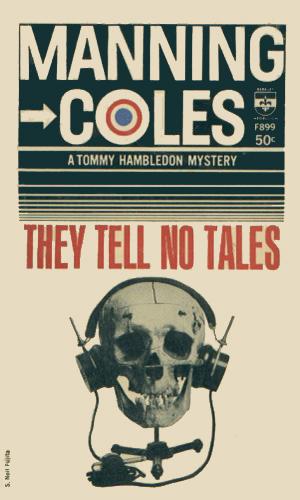 Tommy Hambledon investigates. 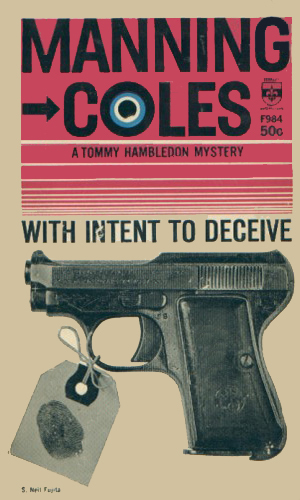 Counterfeiters with extraordinary skills are working out of Belgium and France threatening the British economy unless Tommy Hambledon can track them down and stop them. 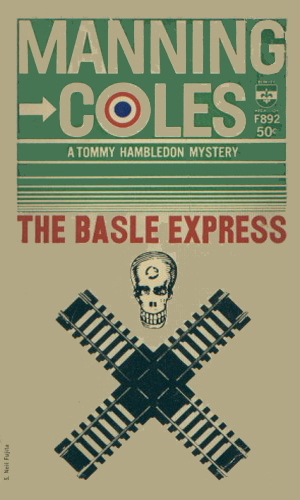 Far from his normal Europe, Tommy Hambledon heads to Central America where he learns of a Soviet plan to destroy the Panama Canal with atomic weapons. 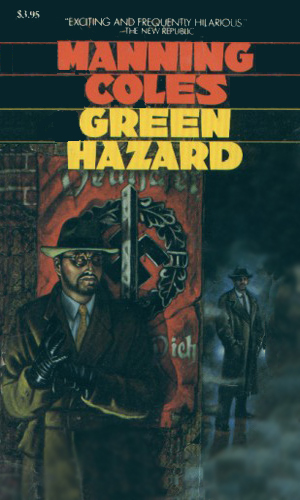 Tommy Hambledon returns to Germany on the trail of a resurging Nazi movement which calls itself the Silver Ghosts and claims to represent the son of Adolf Hitler. The rescue by Tommy Hambledon of a young boy from a boys' school in Poltava, Ukraine, is necessary for he is in fact the heir to the throne of a mid-European nation. After the assassins had strangled and thrown Logan under the wheels of a train, they were stunned when he showed up in Paris. That's when Tommy Hambledon got involved. Tommy Hambledon's key man in the investigation of a powerful kidnapping ring is himself snatched while in France, only to reappear with an amazing story. 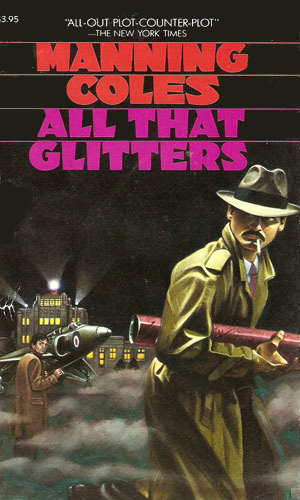 Investigating yet another threat to world peace, Tommy Hambledon is shocked to find the conspiracy starts in Germany, spreads through Poland, and finishes in the Soviet Union. 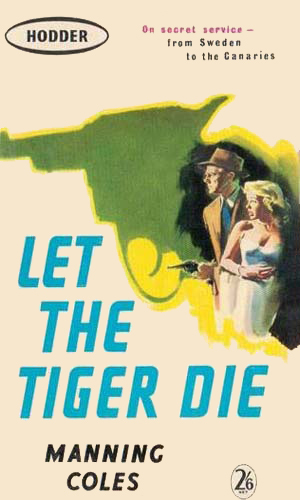 To find out what happened to an agent along the shores of Lake Como, Tommy Hambledon has to take on the force of the Italian underworld. 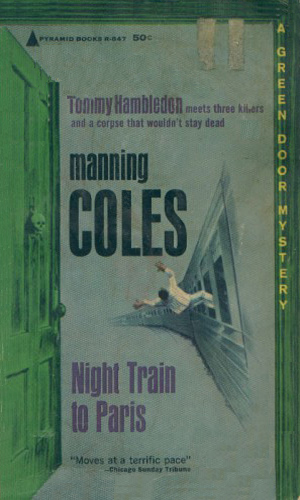 While taking a vacation in Austria, Tommy Hambledon witnesses the murder of a fellow train passenger, dropping him into a matter filled with international spies. A young intelligence operative reported to Tommy Hambledon that he was on to something quite large in France but needed to do more checking. Then he was killed in a car accident brought on by a bullet to his head, leaving Hambledon with knowing something big is brewing but no idea what. 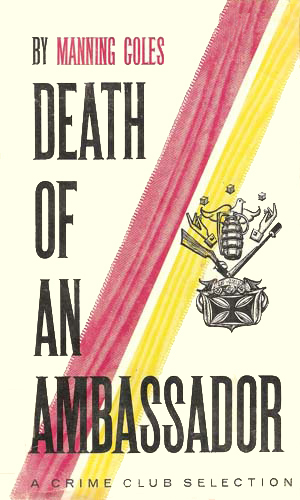 When the ambassador to England from Esmeralda, a small Central American nation, is killed, Tommy Hambledon is brought in when the French embassy hides the killer. 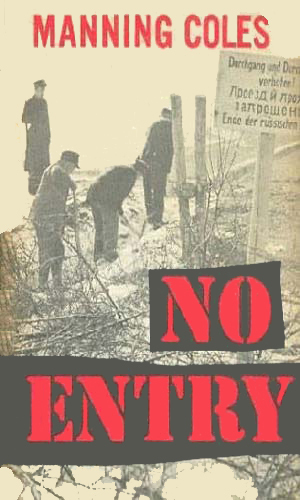 The disappearance of an Oxford student inside East Germany is made even worse when it is learned he is the son of the British Foreign Minister. 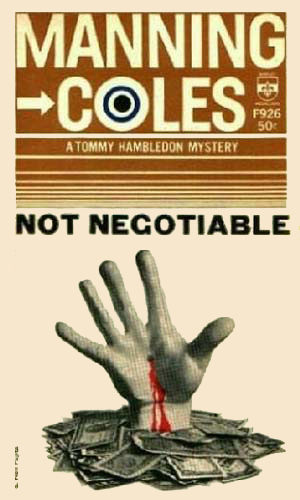 The pressure is on for Tommy Hambledon to find him. 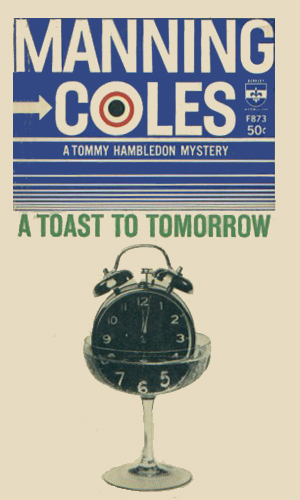 Highly secret papers have been stolen and British Intelligence is surprised to learn the culprit is an old foe of Tommy Hambledon from the days of the Second World War. 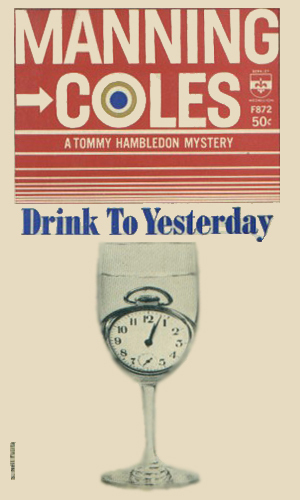 A set of twelve short stories of international intrigue involving Tommy Hambledon across Europe. 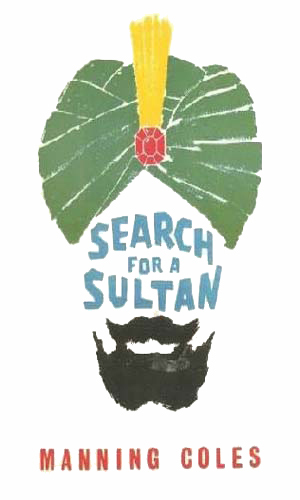 In his final case Tommy Hambledon seeks a Prince who is blackmailing England. To find him, he has to put up with little things like being tied in a sack and thrown into a river. Tommy Hambledon is definitely his own man. 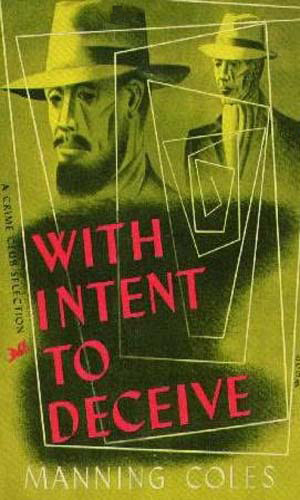 That being said, he also represents an interesting bridge between the fictional agents of the pre-WWII era, like those written by Buchan and Ambler, and those of the post-war era, like Bond and Fedora. 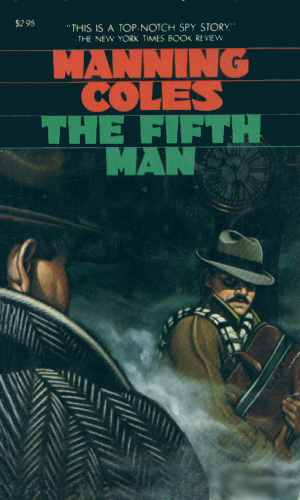 He can come across highly refined, almost to the verge of being foppish, and then he can pull a pistol from a coat pocket (never a shoulder holster) and dash out across the moors in pursuit of miscreants. I really like Hambledon. There is a lot of similarity between him and the LeCarre creation, George Smiley, in that both are highly intelligent, thinking agents. Hambledon, however, is often anxious to get out amongst the perils himself while Smiley knows the wisdom of sending others. 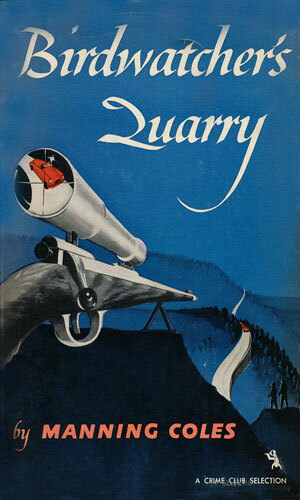 In addition, the adventures that Hambledon gets involved in are often more of a mystery than a shoot-it-out. 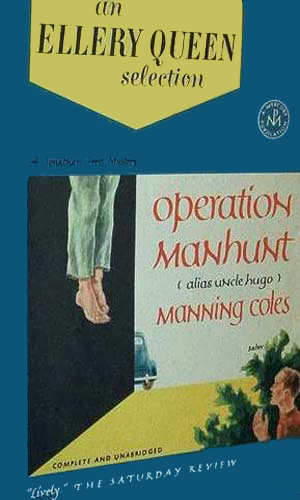 The writing style of Manning Coles is quick and easy to enjoy but the setting of scenes never suffer. It is 'ever-so' British but a delight to this American palette. Still my favorite series, and one of my very most favorite heroes. Your list of titles has three errors that I can see: The correct titles are: SEARCH FOR A SULTAN; BIRDWATCHERS QUARRY; AND CONCRETE CRIME. Cheers!